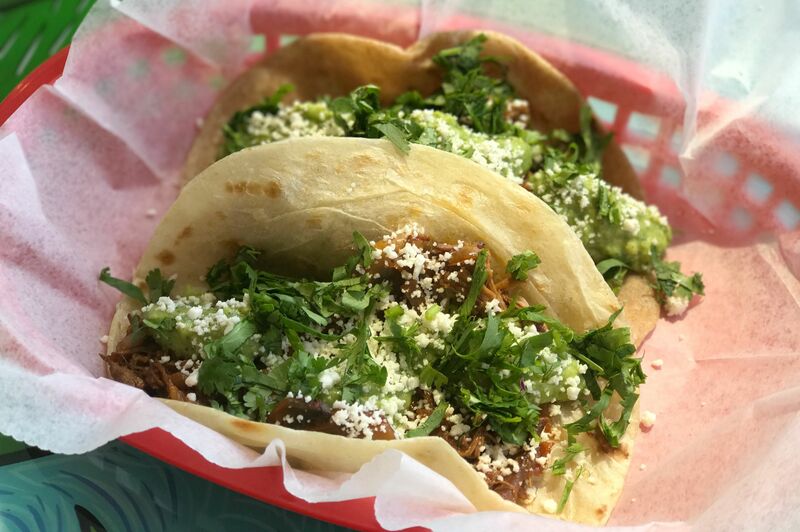 Austin's famed taco shop specializes in Mexican flavors made using Texas products. 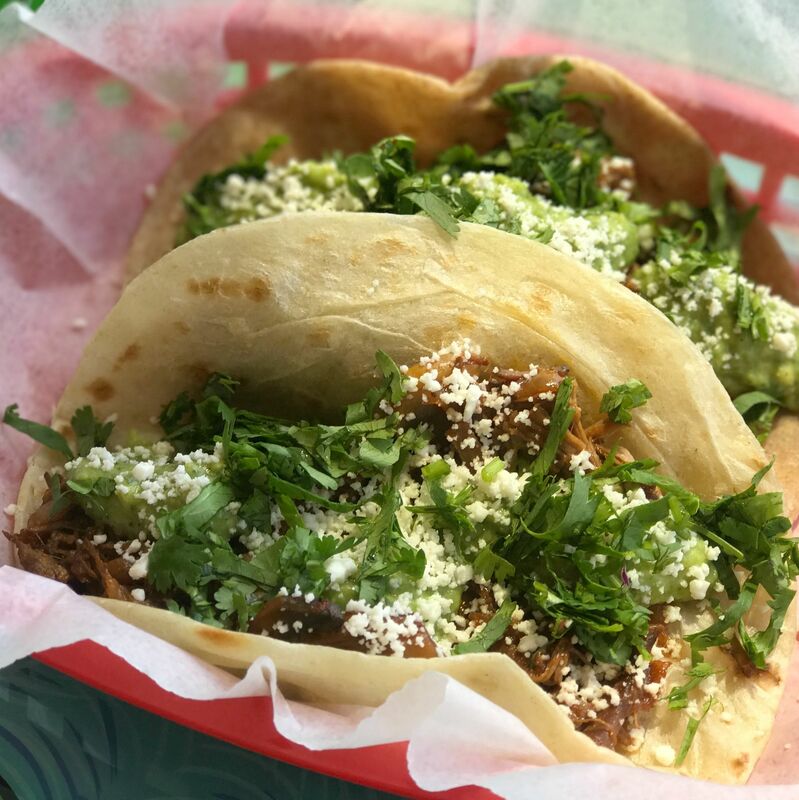 Meats are ethically raised, while veggies are mostly local and organic, including the chiles used in sauces. 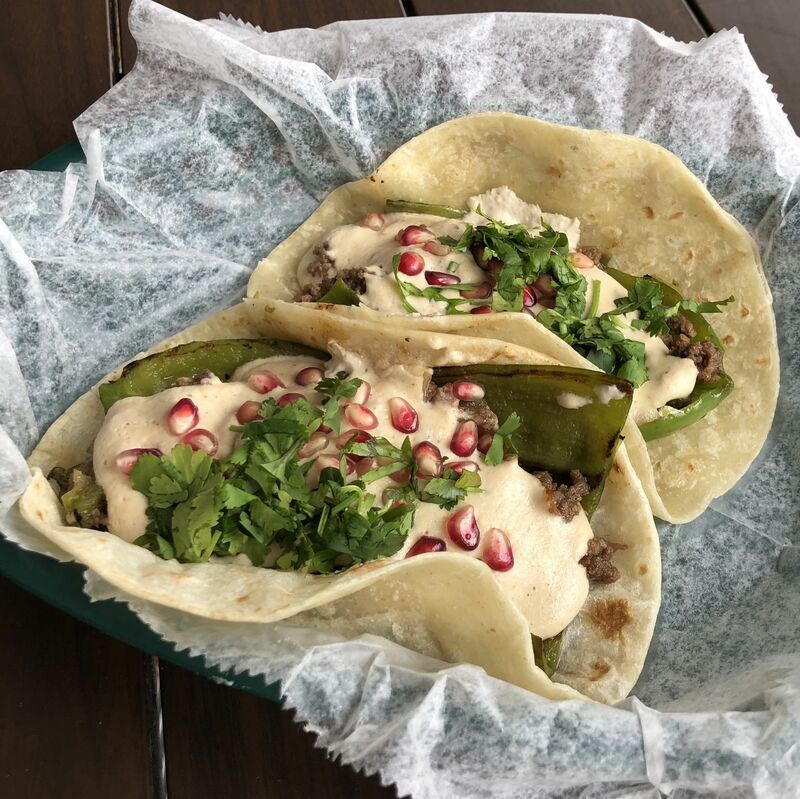 The Cowboy Taco, filled with coffee-rubbed beef tenderloin, grilled corn, caramelized onions, roasted peppers, guacamole and queso fresco, is the top seller with good reason.